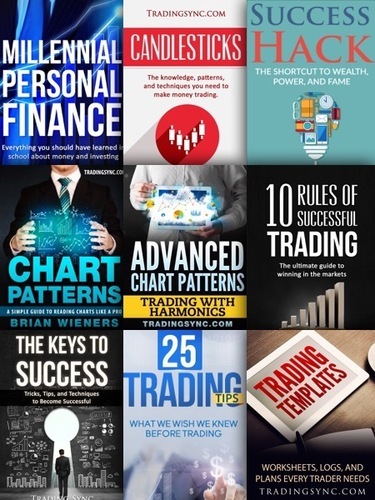 Our epic collection of trading, investing, and finance books bundled together for a 60%+ discount. Act quick with code "FOREX" for an additional 10% off :). Enjoy and feel free to contact us with quesitons!